I am updating this as we get close to our 2015 trip to Kenya. This year, as well as last, I returned to Kenya with a heavy heart because there has been so much heartbreak in my personal life. 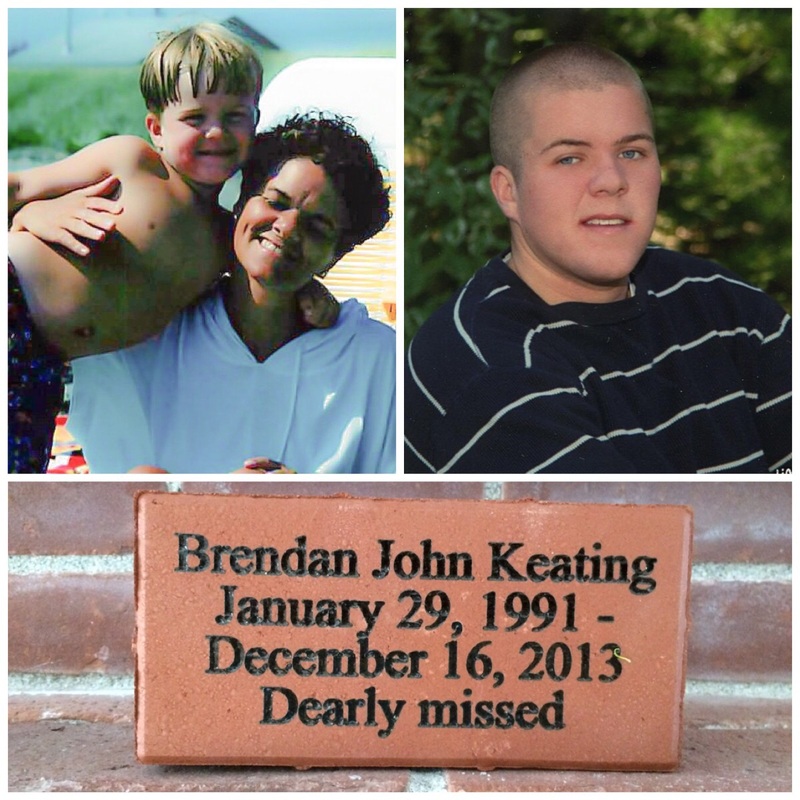 In December of 2013, my son Brendan died. There is no heartache and sadness that could ever be more intense than losing a child. 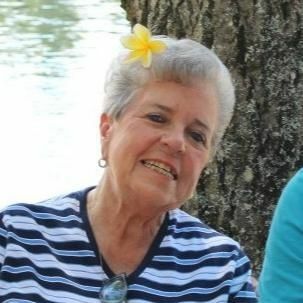 Right after I returned from from my trip in 2014, my previously very healthy 78 year old mother had a horrible stroke and passed away after 4 long months of struggling with devastating disabilities. My name is Lynn Ouellette (aka P. Lynn Ouellette) and I am a psychiatrist, mother of 3 children, a 21 year old daughter and 18 year old twin boys, living in Maine with my husband, also a physician who specializes in hospice and palliative medicine. I am lucky to make my living as a psychiatrist, a very meaningful profession that lends me the privelege of being allowed into people’s lives in a very unique and often touching way. As I mentioned in one of my posts, we are lucky to have 3 healthy children, all of whom are moving into adulthood, a process that we watch with a mixture of pride, awe, sometimes anxiety, and a bittersweet missing of of their childhoods. In addition to my work and family, my other passion in life is art of many varieties, most often digital photography, but I also love pinhole photography, vintage cameras, painting, and trying just about any new medium, even occasionally poetry. I am incredibly fortunate to have made a powerful connection with a group of women artists who have have been together as a group for almost 7 years. From them I have learned a great deal about art, creativity, the synergism of creating in a group and much more. My gravatar is a collection of prints from the “circle project”, one of the many impromtu projects of our week long summer art retreats affectionately referred to as “art camp”. Almost 2 years ago I was diagnosed with breast cancer, an experience that has certainly taught me a lot about gratitude and examining what is important in life, but also a lot about the power of my personal connection with people. It also showed me how much people are able to reach outside themselves and give, even and especially those who have challenging lives and would seem to have the hardest time giving. Many people gave a lot to me during the time of my treatment and I was profoundly touched by that; it was incredibly sustaining. In my work, and I guess as I have moved through my life, it has become a passion for me to speak up for people who don’t have the ability, for whatever reason, to speak up for themselves. It’s taken me a long time to develop some skill at this, but I’ve gotten better at it over the years. Here in Maine, it has been channeled into speaking up for depressed mothers and their babies and I guess you could say that it is an extension of that passion that takes me to Africa. Adele, my 5th grade JA student/daughter brought home a note today about the “Art of Giving” exchange. Of course I recognized your name and was thrilled to find your blog here. What a wonderful way to reconnect with you. At this point, I have glanced through your entries and looked at a few pictures but I am looking forward to sitting down with Adele and reading this together. Dinner is calling. I”m so glad to hear from you! I can’t believe your daughter is a fifth grader. I”m glad she was able to participate. It’s been amazing for me and the art exchange has been so great. I plan to do some kind of presentation at the Frontier fro families in the spring. I leave this Tuesday to spend the summer volunteering in Nyumbani Village. Your blog brought tears to my eyes as I got to read about your experiences with the amazing people that make the Village such a unique and special place. I can’t wait for my journey! Great to “meet you” Suzanne! I’m sure that you too will have an amazing and life changing experience! I can’t wait to return next January!